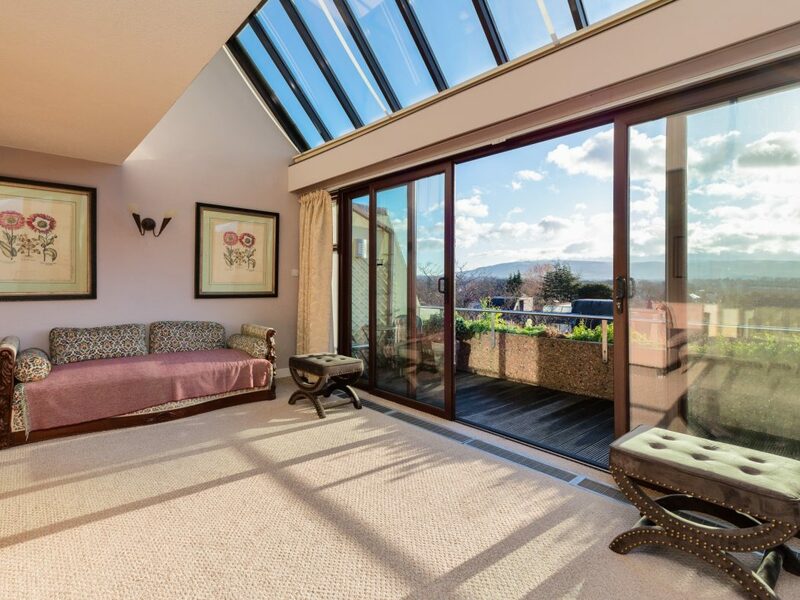 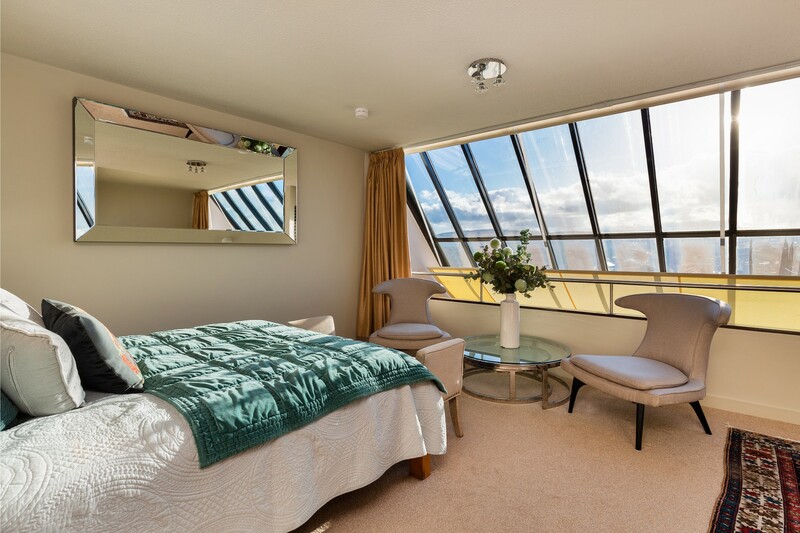 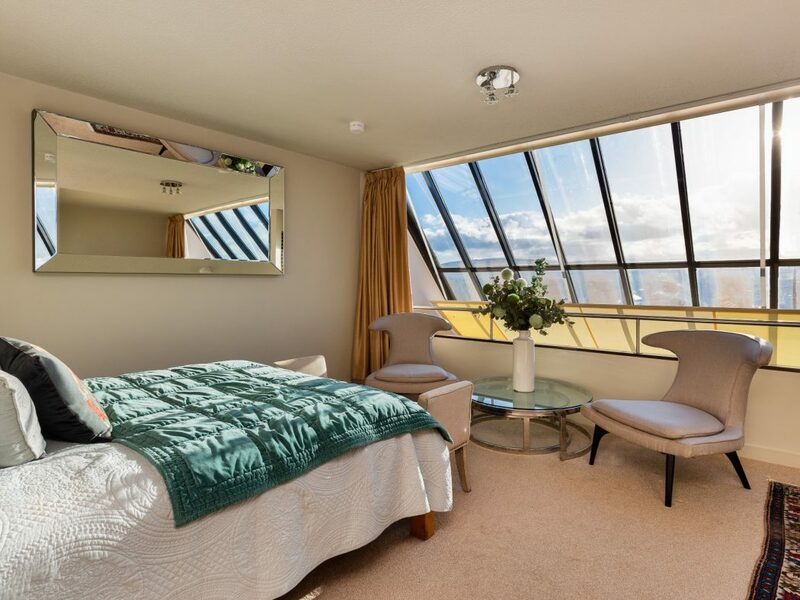 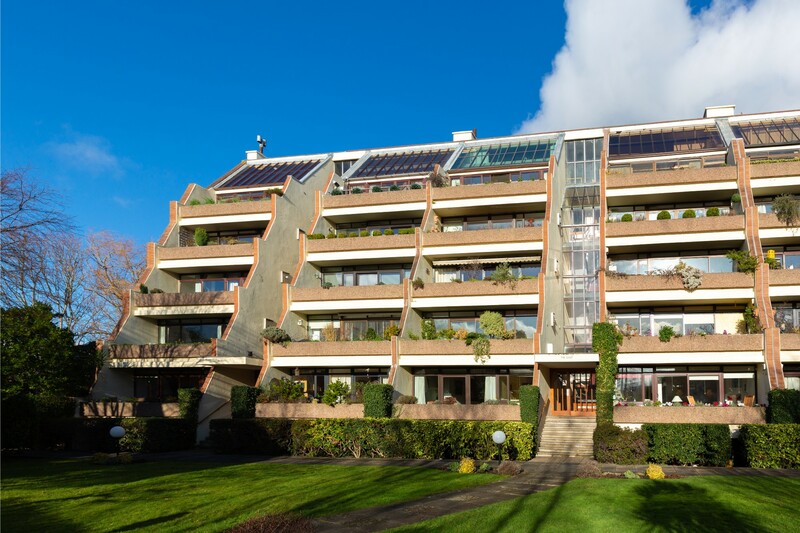 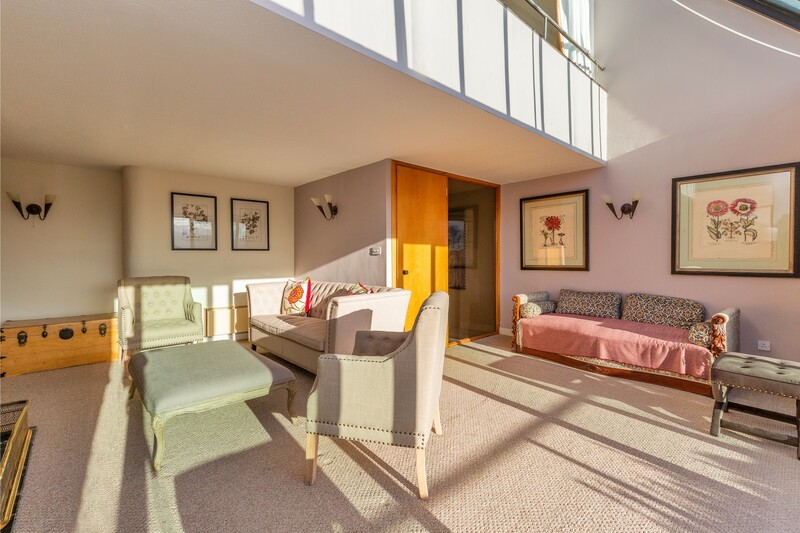 An exceptional, light filled, three bedroom duplex penthouse featuring a large south/west facing balcony which enjoys amazing views of the Dublin Mountains and total privacy. 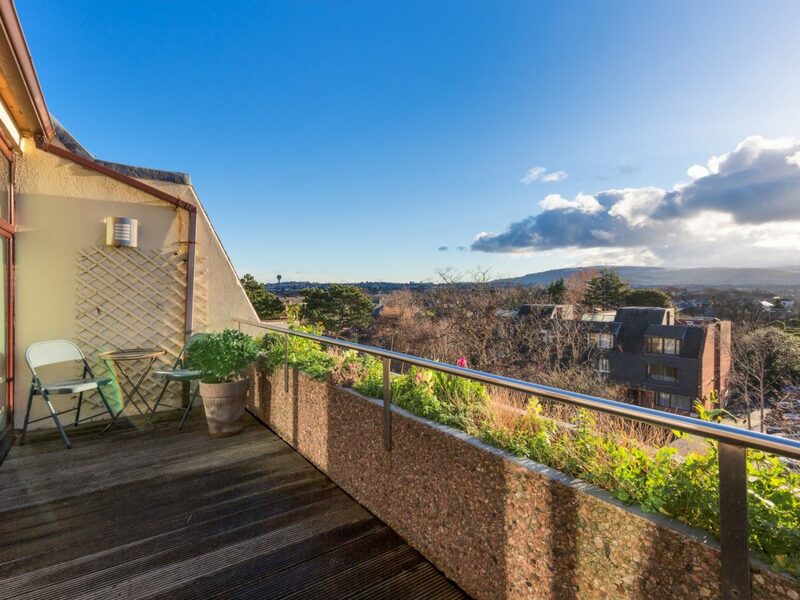 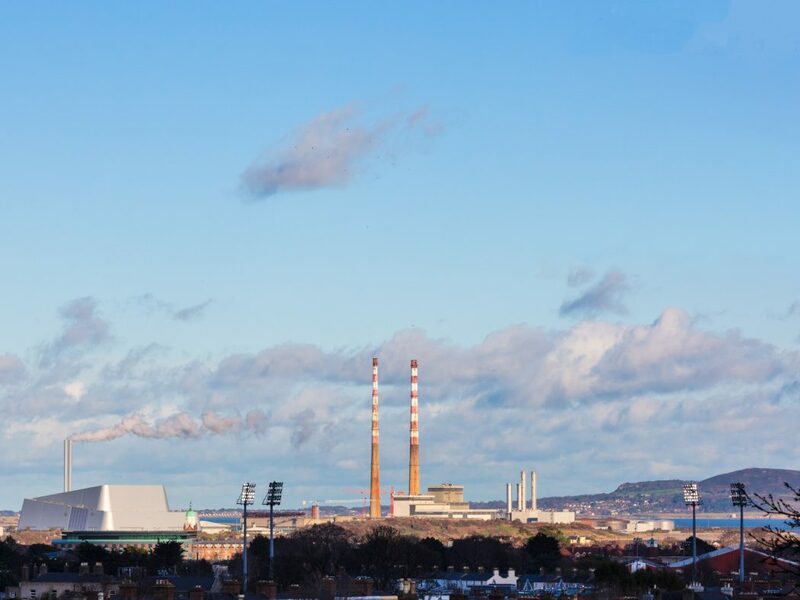 A second enclosed balcony on the eastern side enjoys views of Dublin City highlighted by views of the Aviva Stadium, Poolbeg chimney stacks and the Howth coastline. 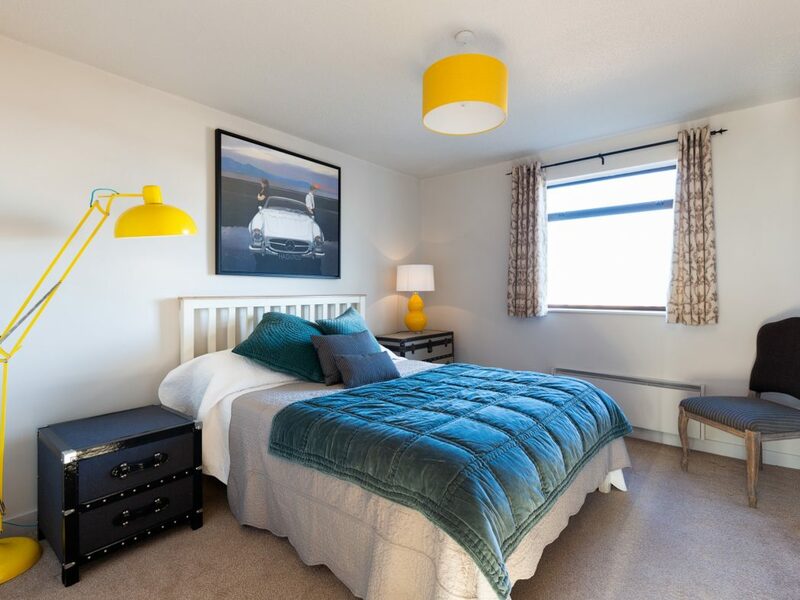 Special features include an underground designated parking space, recently upgraded bathrooms and kitchen/dining room and a secure lock up unit . 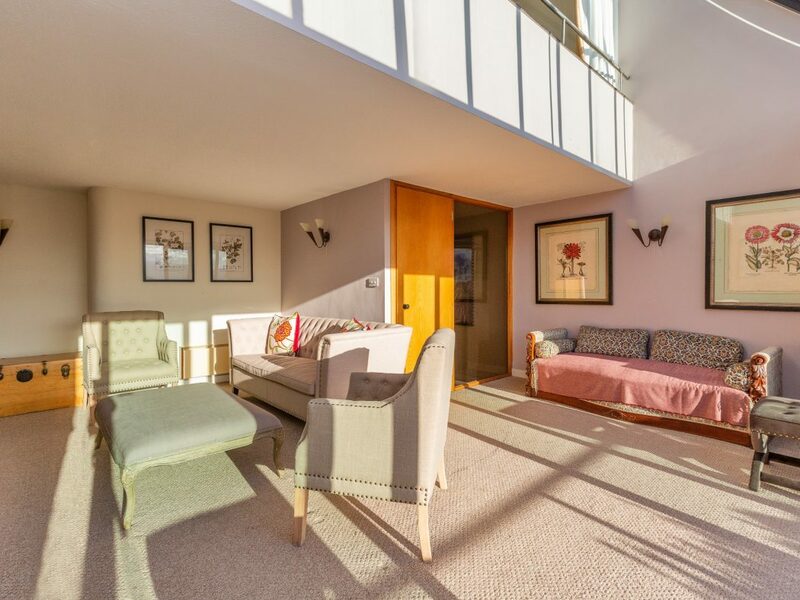 The accommodation briefly comprises a welcoming entrance hall, guest WC, living room with vaulted ceiling and floor to ceiling windows, large kitchen and dining space. 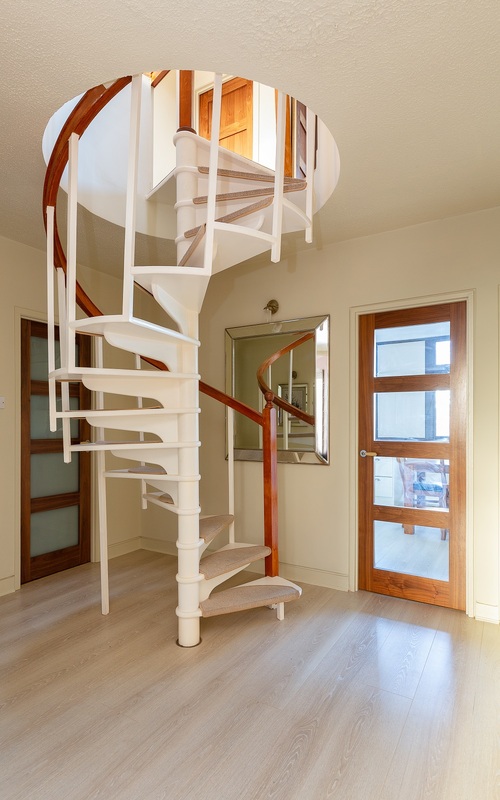 A spiral staircase leads you to the upper level which includes the mezzanine master bedroom, walk in wardrobe and en-suite, two double bedrooms with access to the enclosed balcony and main bathroom. 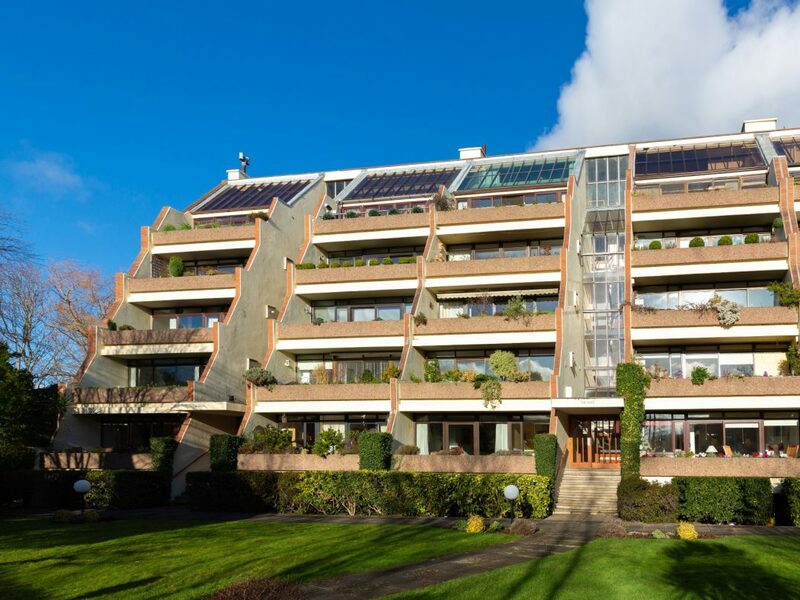 Grove House is a mature, well managed and hugely sought after development ideally located in the heart of Milltown Village with its range of amenities including the Dodder river walk. 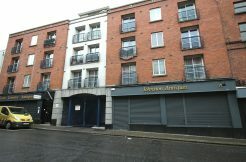 Grove House is also very close to Donnybrook, Rathmines, Ranelagh villages and Dundrum Town Centre. 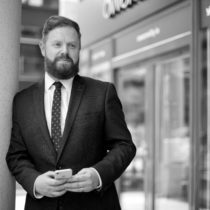 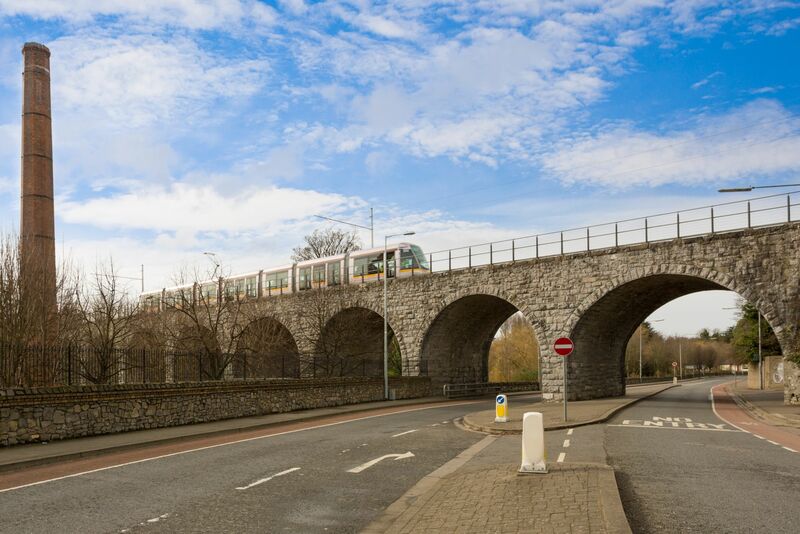 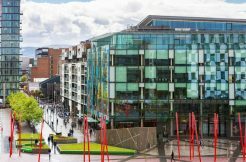 The area is serviced by many transport links including the LUAS green line which is ten minutes walk away, 44 & 61 Dublin bus route and the N11 & M50 are within easy reach. 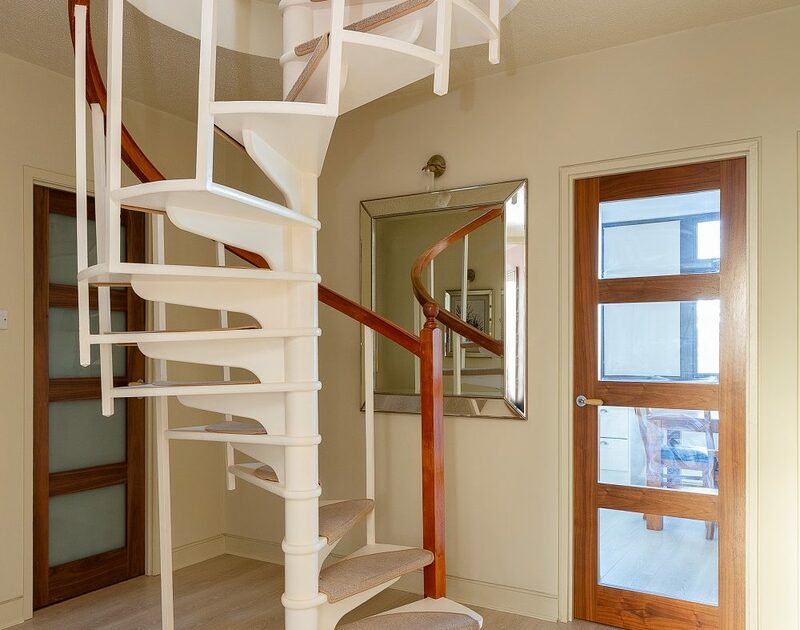 Inviting entrance hall with spiral stairs to the 1st floor. 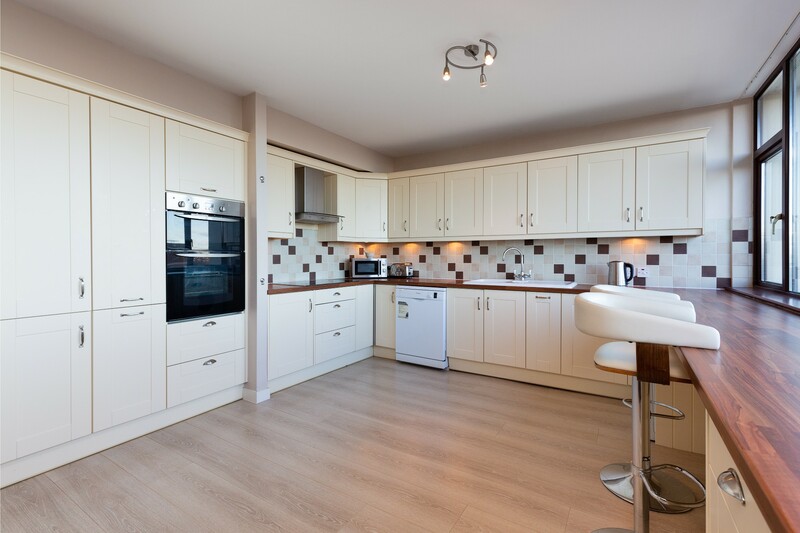 Tiled floor with wc and whb. 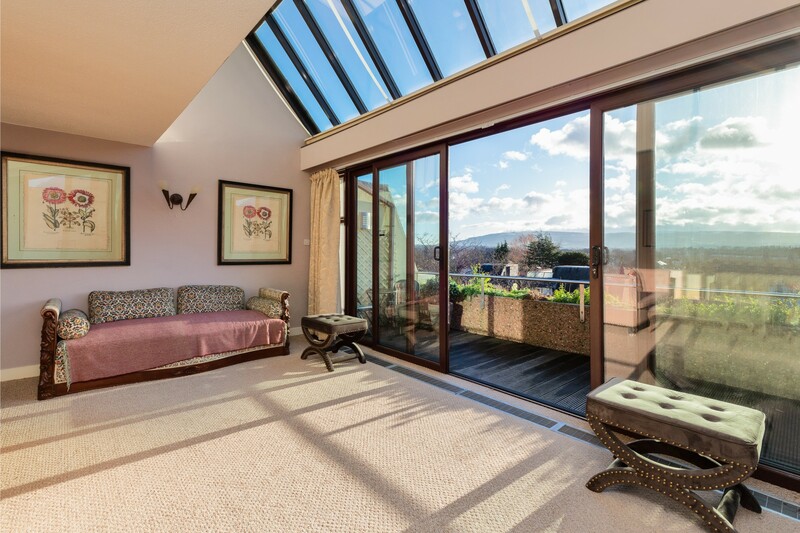 Most attractive, L-shaped living space that benefits from floor-to-ceiling glazing with sliding doors to the south/west facing terrace and sweeping views of the Dublin Mountains. 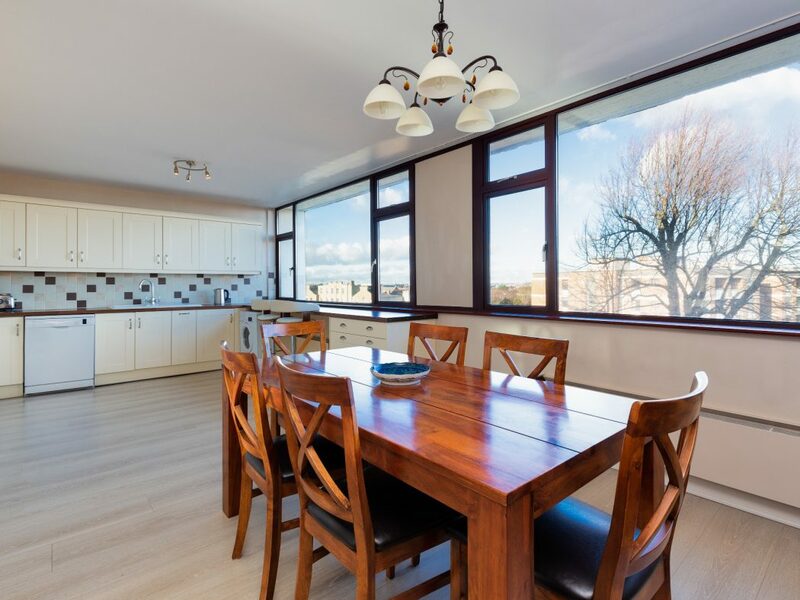 A contemporary, fully fitted kitchen with a full range of integrated appliances to include double oven, hob, hood, fridge, freezer and washing machine. 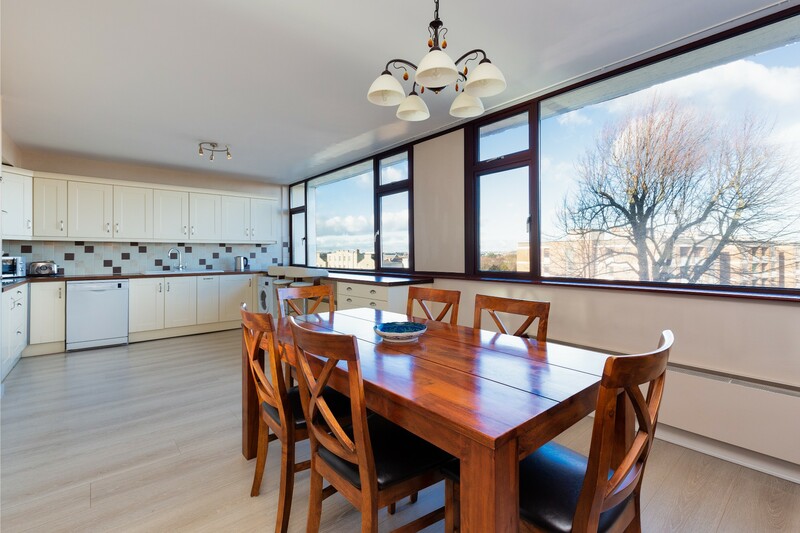 The kitchen features a breakfast bar which enjoys views of the Dublin Skyline. 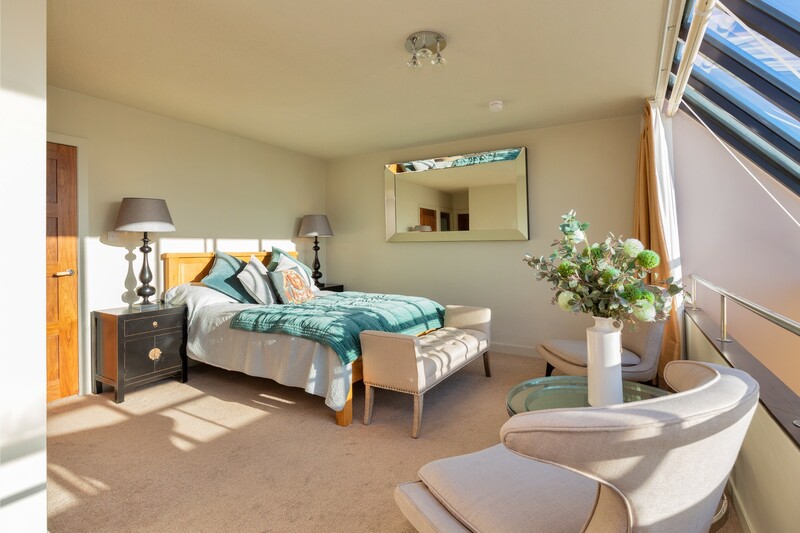 Master bedroom with a walk in wardrobe and en-suite. 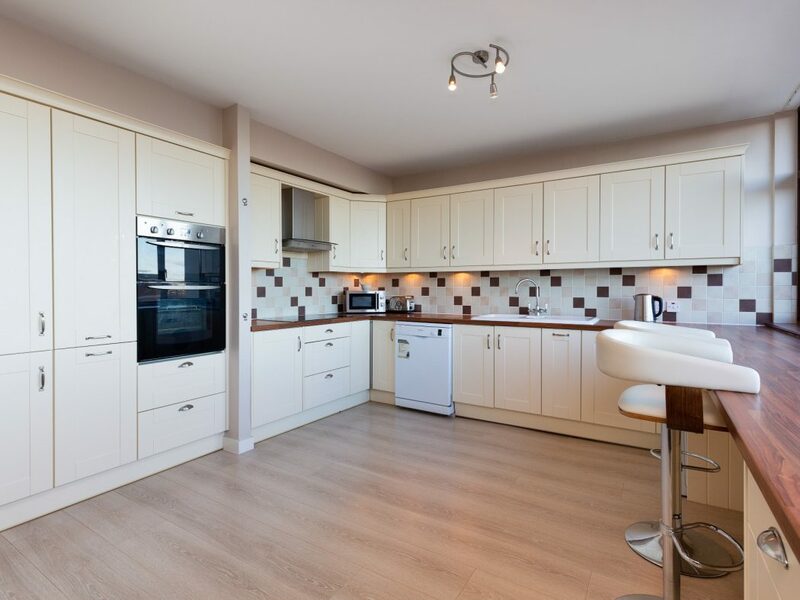 Fully tiled bathroom with corner shower unit, WC, WHB and heated towel rail. 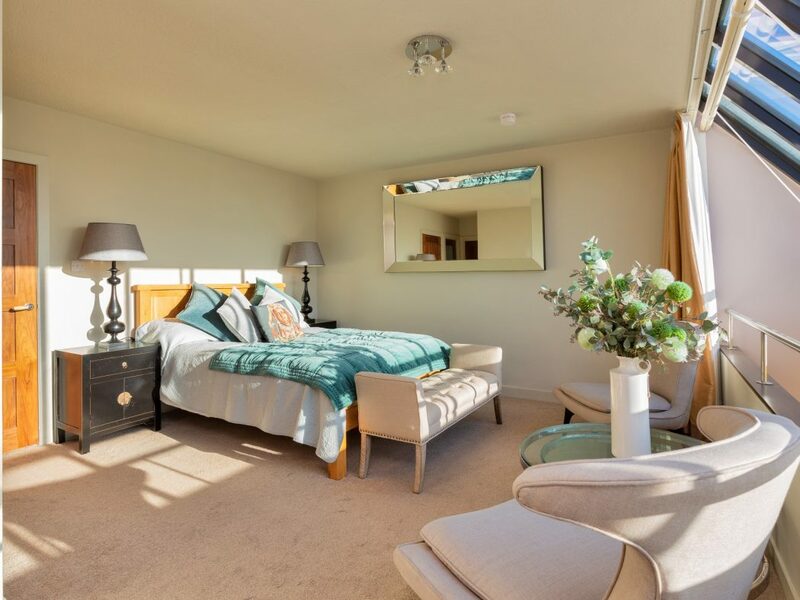 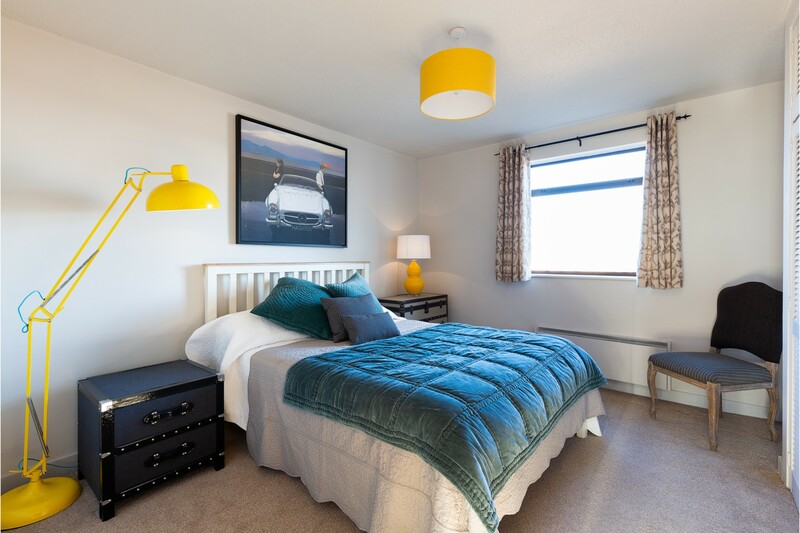 Double bedroom with built in wardrobes and access to the enclosed balcony. 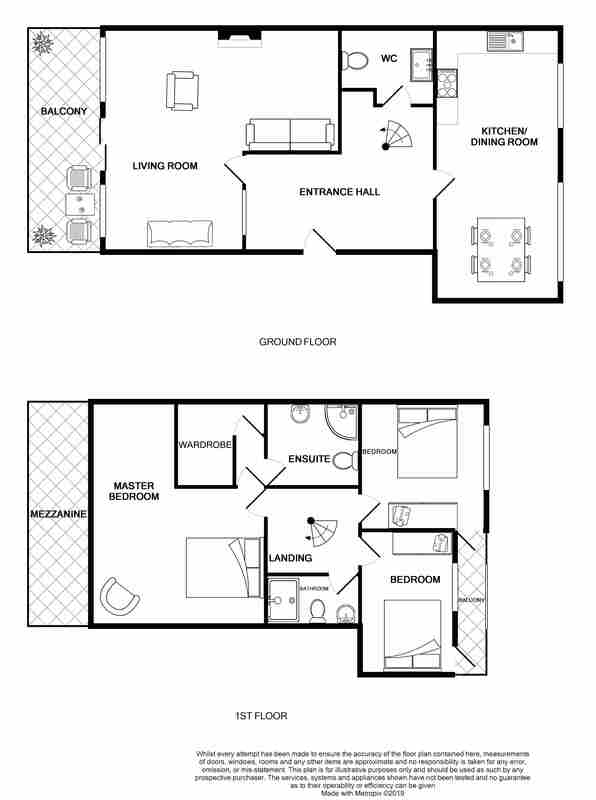 Fully tiled bathroom with large shower unit, WC and WHB. 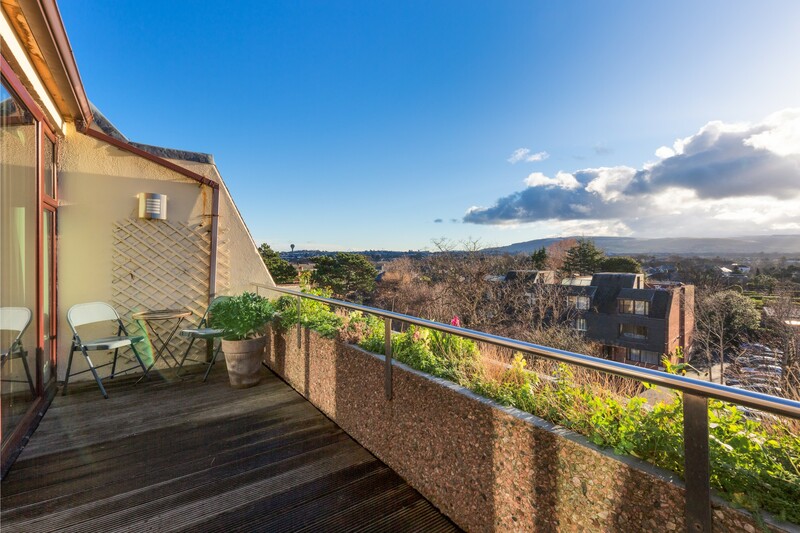 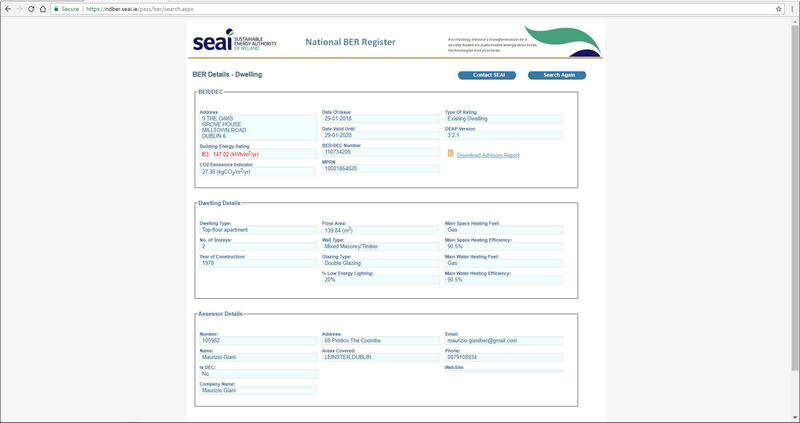 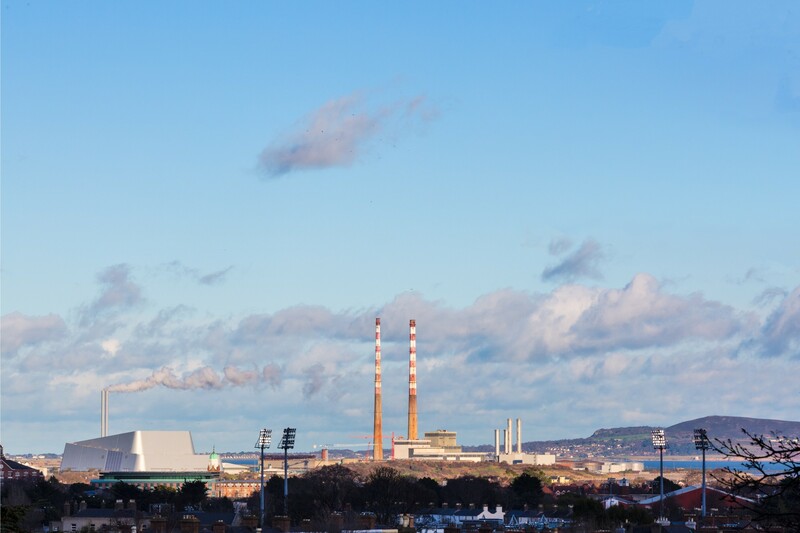 Enjoys views of the Aviva Stadium, Poolbeg chimney stacks and the Howth coastline.